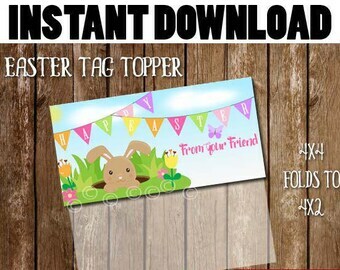 EASTER School Treat Candy Tag Printable Digital PDF INSTANT DOWNLOAD can make favor tags, classroom tags and much more! 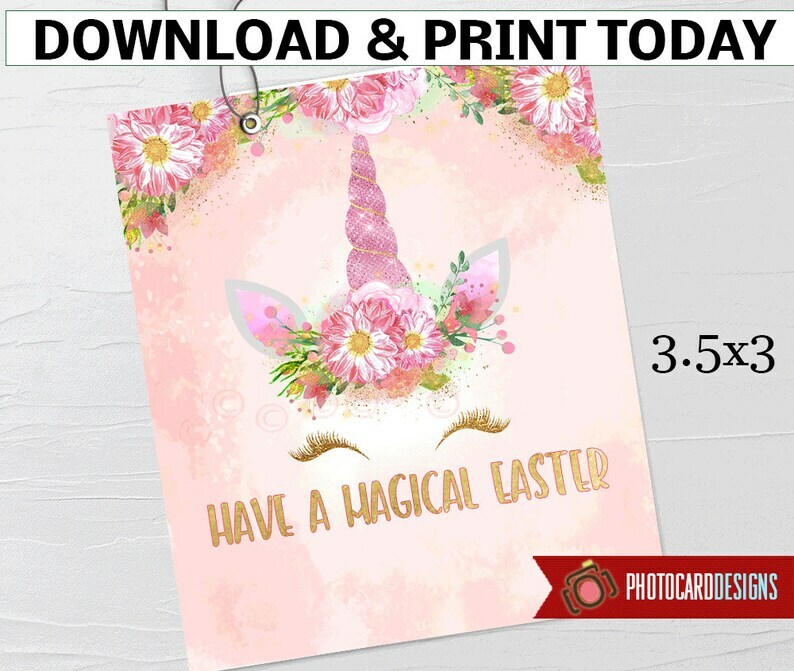 DOWNLOAD, PRINT, CUT, WRITE NAME, ATTACH TO BAG! !